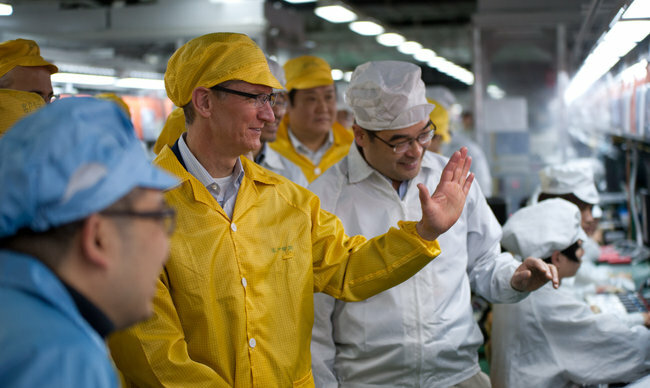 Is it ethical to buy an iPhone or iPad made in a Chinese sweatshop? My amazing iPhone 3GS was made in Foxconn’s huge factory in Shenzen, China, where workers toil long hours under unhealthy and downright dangerous conditions, put in forced, unpaid overtime, sleep in crowded dormitories, and—occasionally, commit suicide. Now I’m ready to upgrade to the newest iPhone 4S, with Siri, the personal assistant with attitude. But can I give Apple more business with a clear conscience? 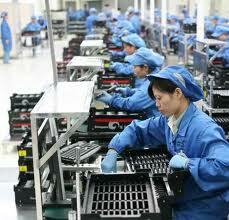 The outsourcing of millions of jobs to low cost countries has eliminated the American consumer electronics industry. Virtually all desktop and laptop computers are made in Asia, along with nearly all mobile phones, TV sets, and radios. Americans have gone on to other jobs, but many have never found employment as good as they had in manufacturing. The cost to Americans is arguably far outweighed by the benefits of a dizzying variety of goods that are far, far more affordable than they were years ago. But do our benefits come at the cost of exploiting workers in China, for example? 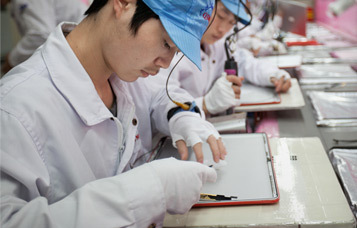 If we look at the working conditions at Foxconn we’re tempted to say yes. And many people have taken what they consider a principled stand against buying Apple products, or indeed, any products made under sub-standard—by American standards—conditions.